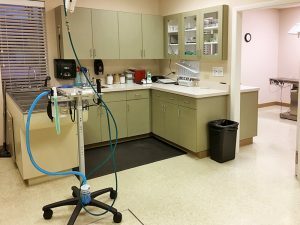 Mountain View Veterinary Hospital provides medical, dental, diagnostic and surgical care for your dogs and cats. "Simply put, the only place I will take my pets, Dr. Newman is absolutely amazing with both our cat and dog. Pam, at the front desk also absolutely amazing. Overall, we are extremely happy with the care our babies receive at this clinic !!!!!" 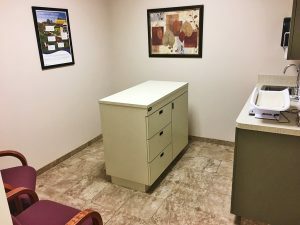 "Dr. Newman is amazing! She is very gentle and loving to our pets. I highly recommend her to anyone who us looking for a good caring veterinarian!!" 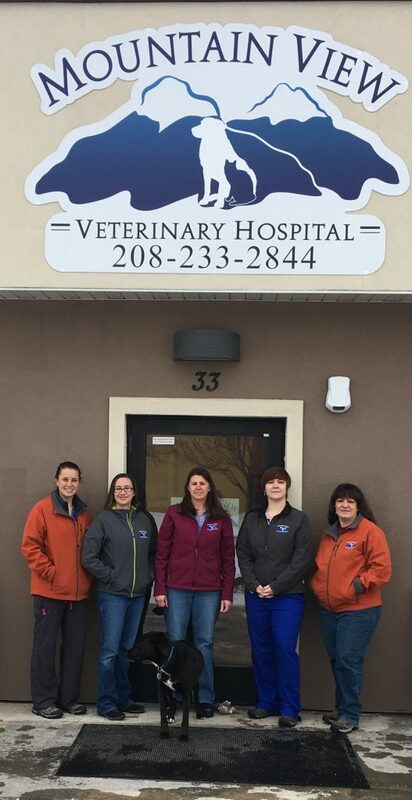 "Very nice staff and Vet! Will recommend to everyone." "My dogs are Mountain Views first priority. 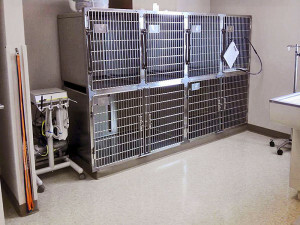 I love my dogs so much and therefore I love the care they receive at Mountain View Veterinary Hospital. 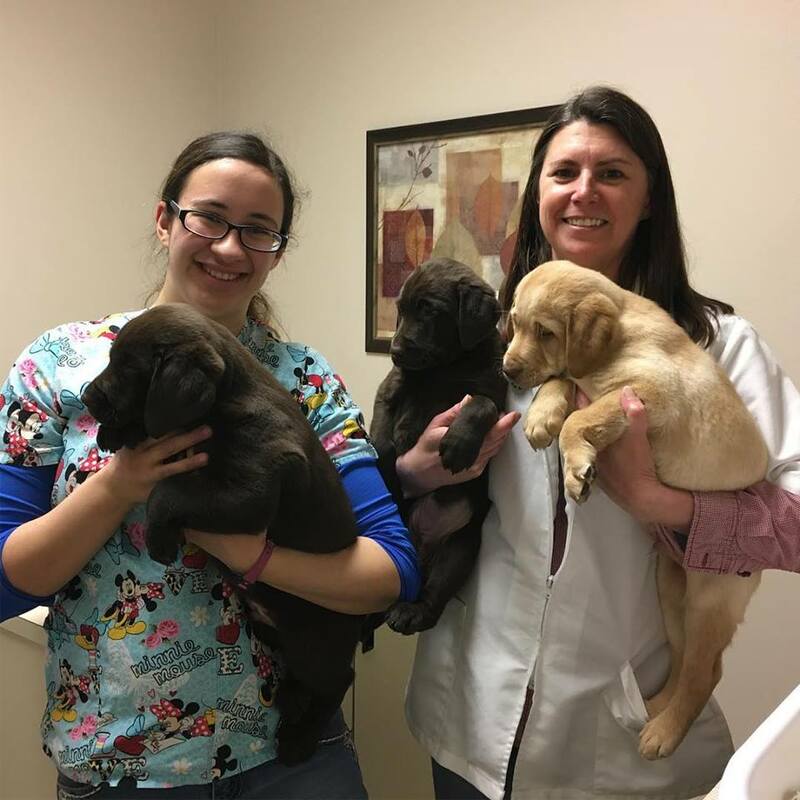 The staff are all kind and professional with an excellent and skilled vet that provides the best care for my dogs." "I've never had a better Vet. My animals are always comfortable with her and the staff." "I’ve been to various vets in different states and Mountain View is consistently the best vet I have ever been to. I always leave feeling informed and that my animals were given the best care around. The pricing here is incredibly fair. I am very grateful for finding this place and would highly recommended it to anyone." "Every visit has been pleasant and I have great confidence in Dr. Danielle." "We have a dog who is stressed out at the vet. 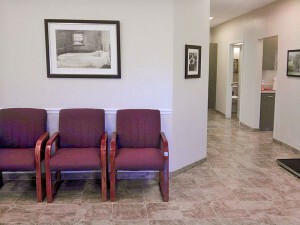 The team and Dr. Newman create an atmosphere and attitude of warmth and care. It helps our dog a lot. The care is exceptional and we trust the Dr. And her professional experience." "Very caring staff and gentle with my cat. Explained the he was healthy and happy. The hospital is conveniently located."